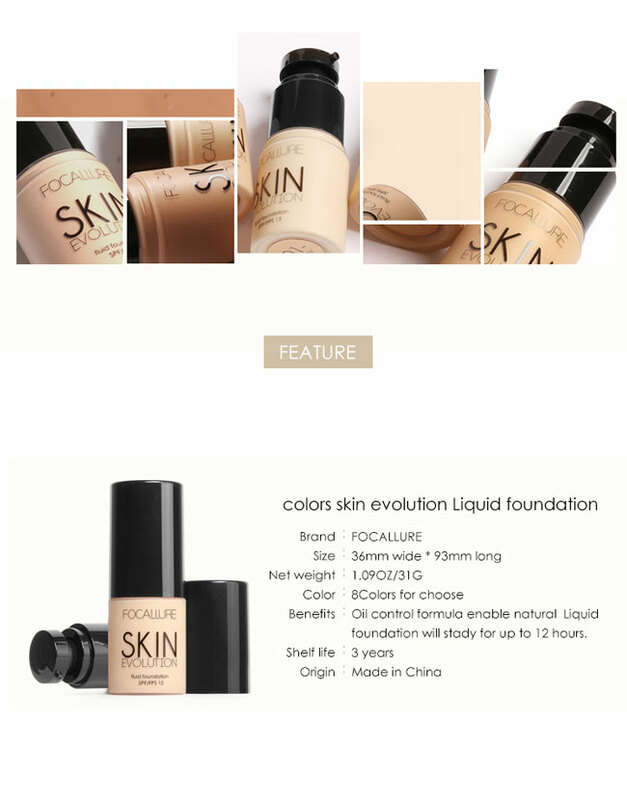 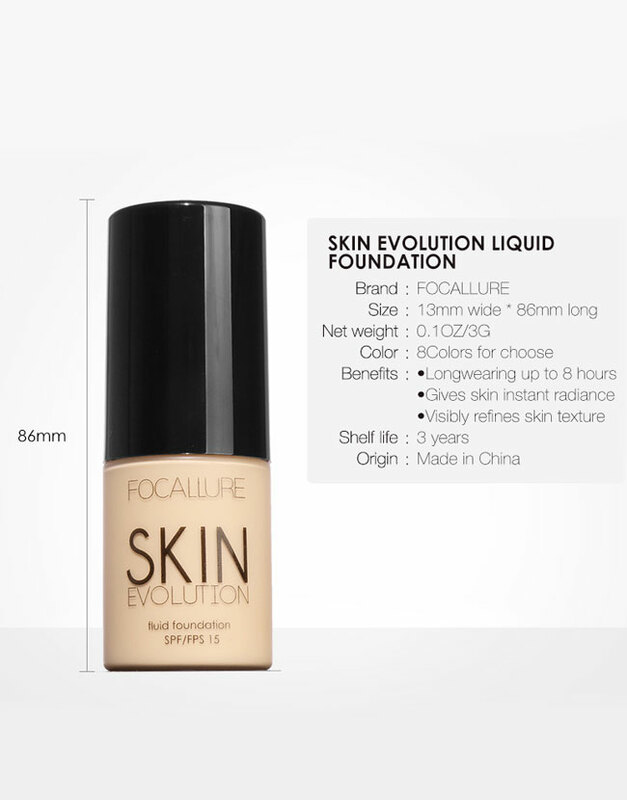 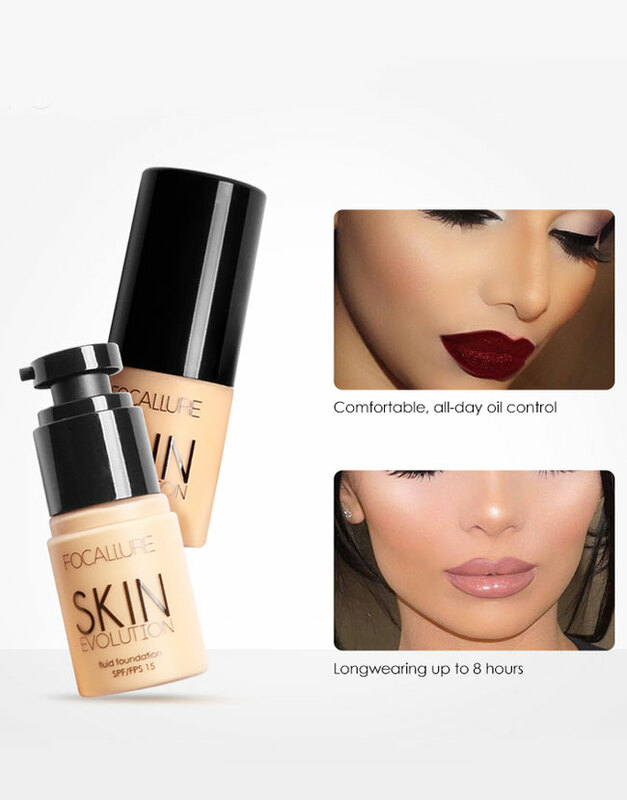 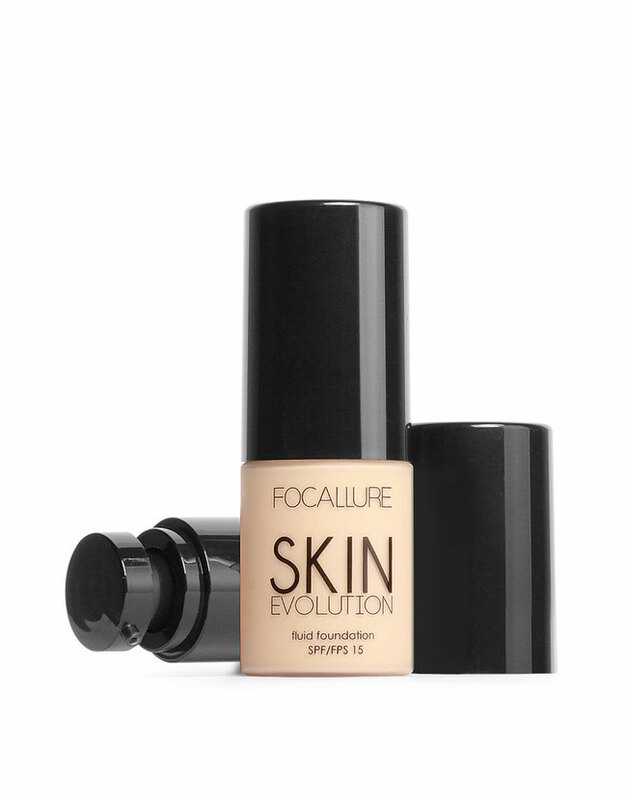 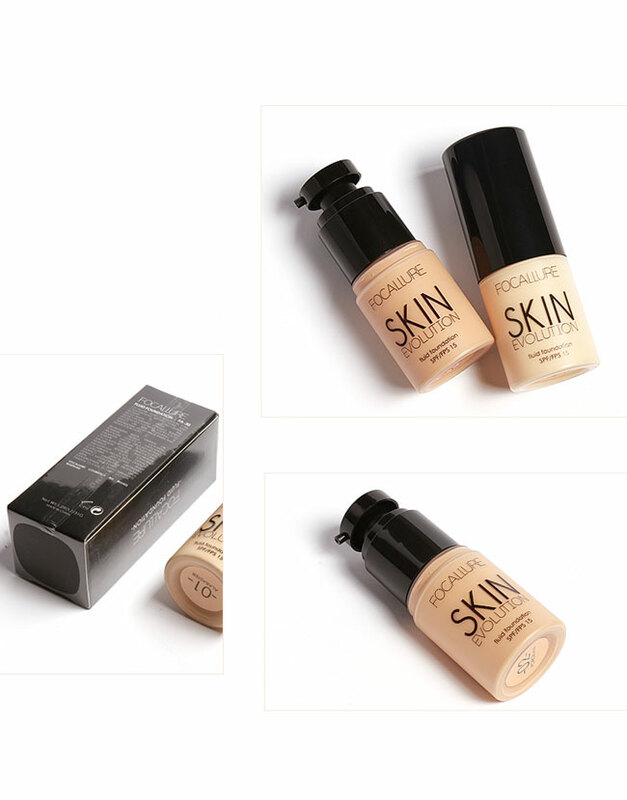 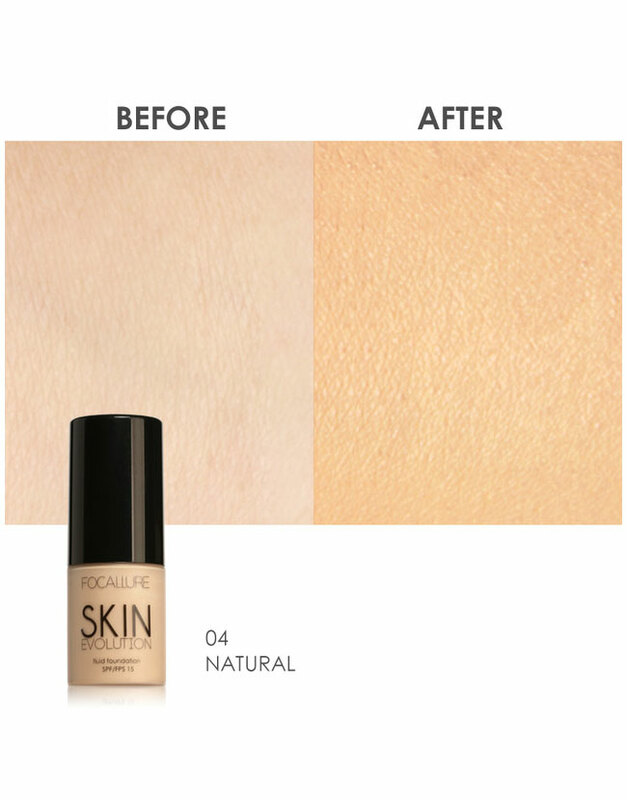 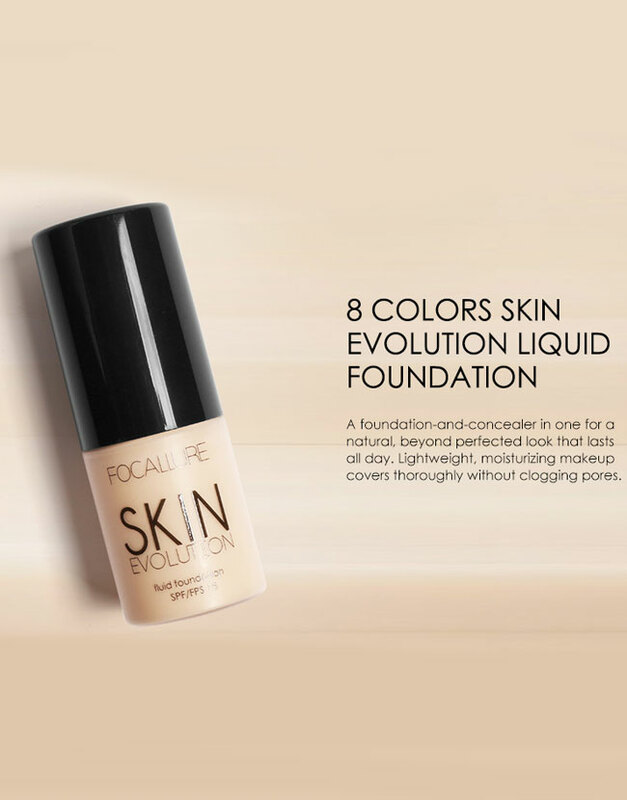 – Foundation is a lightweight foundation treatment that boosts radiance to leave skin silky smooth. 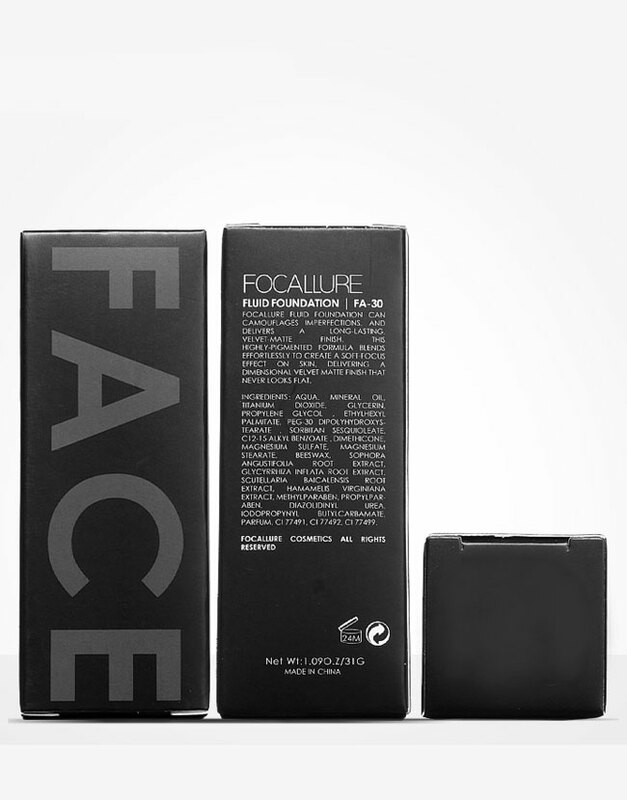 – Specially formulated with a blend of active ingredients to regenerate and repair skin, whilst reducing visible fine lines and wrinkles. 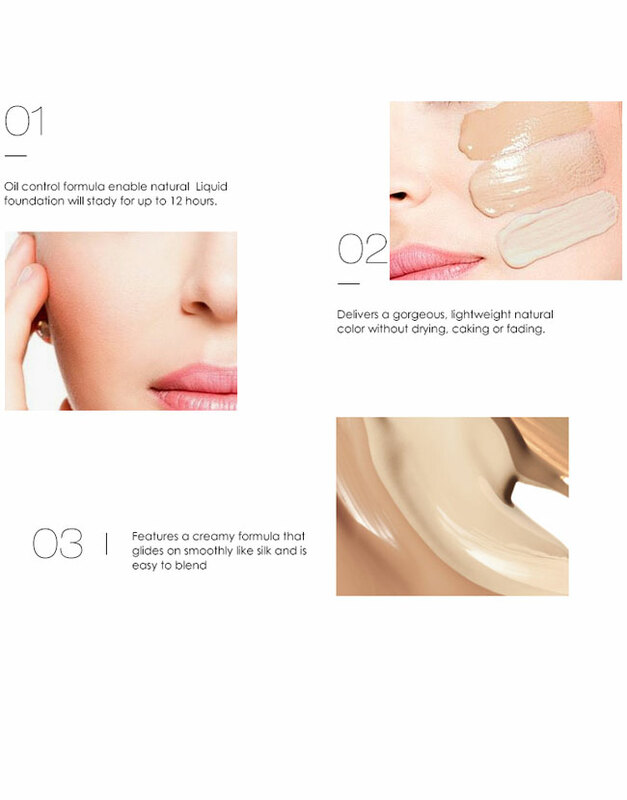 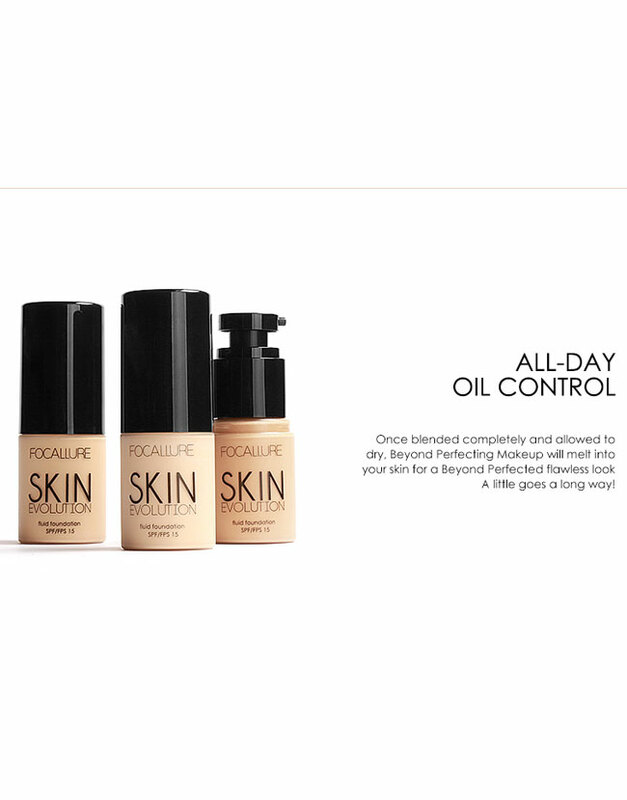 – The luxurious foundation boosts elasticity for firmer skin.